A slew of new resorts has opened in various parts of China, combining the beauty of the country's cultural history with contemporary designs and amenities. Set to open in 2017, Aman ’s fourth property in China (its most ambitious to date), will comprise a village of historic dwellings surrounded by a camphor forest. Its peaceful introspective setting in Jiangxi province belies its proximity to vibrant downtown Shanghai. This project took over a decade to materialise as it required the disassembling, relocation and restoration of more than 30 villages, including 50 Ming and Qing dynasty houses chosen for preservation. The houses were painstakingly disassembled piece by piece, not only revealing their history, but also the ancient building techniques used in their construction – expect lots of ornate carvings and elaborate stone reliefs depicting family histories dating back to more than 2,000 years. The resort comprises an Aman spa with two pools, six dining venues, and Nan Shu Fang, a garden that doubles up as a space for contemplation, learning and discussion. There will also be new suites and villas to complement the 24 restored Antique Villas, complete with private pools. Reservations are not yet available. Visit www.aman.com/shanghai for more information. 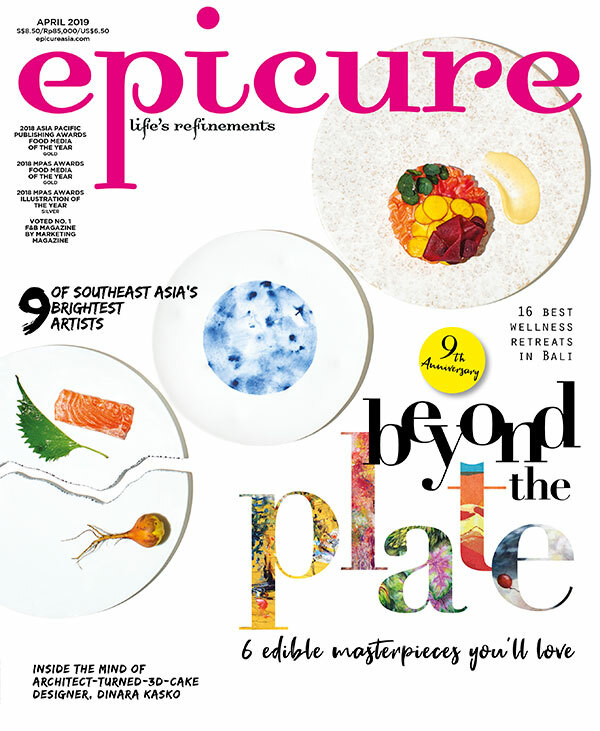 Excerpt from the September 2016 issue of epicure magazine.